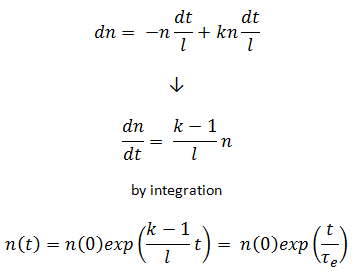 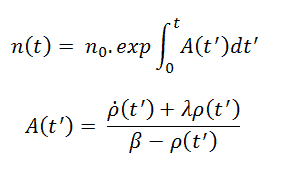 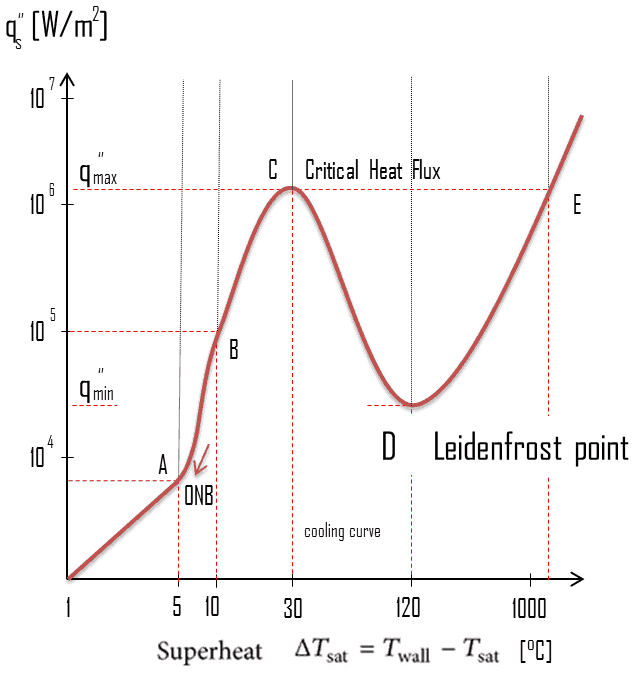 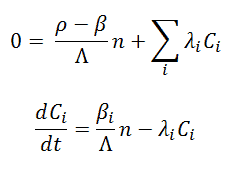 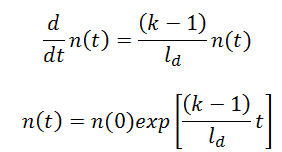 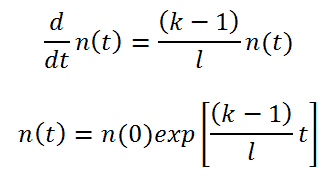 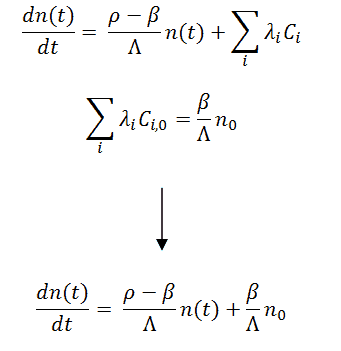 In an infinite thermal reactor ts < < td and therefore l ≈ td. 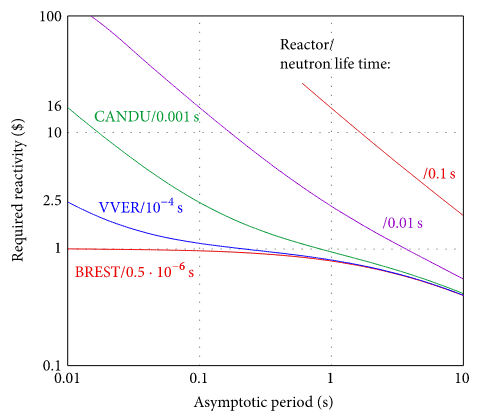 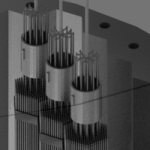 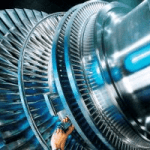 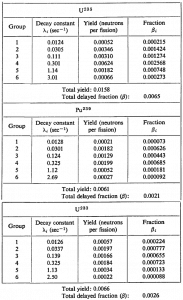 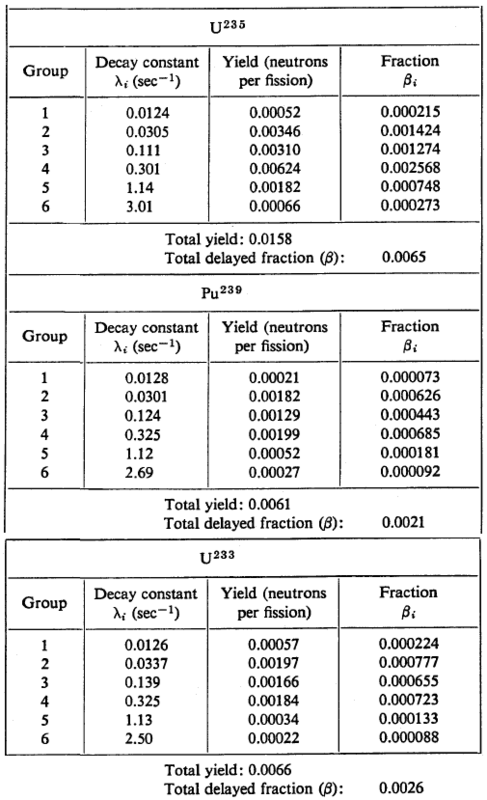 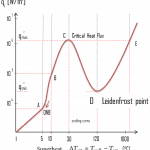 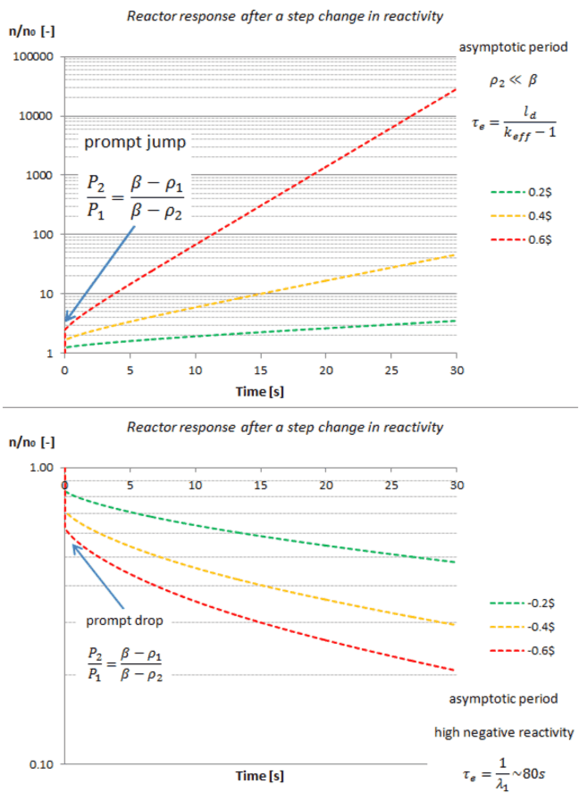 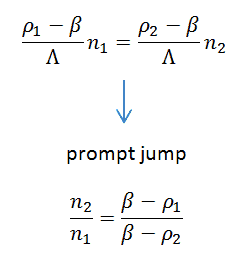 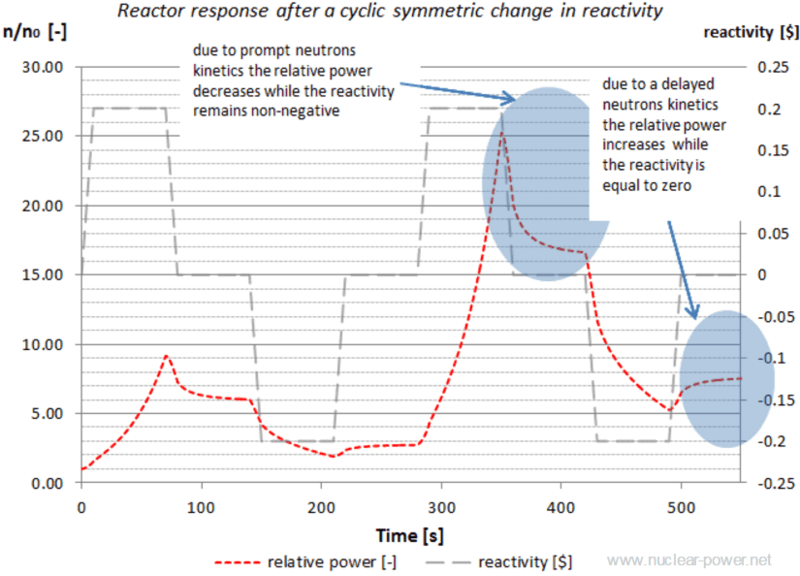 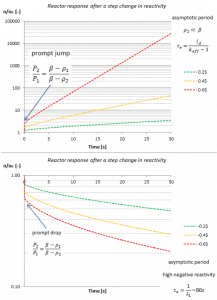 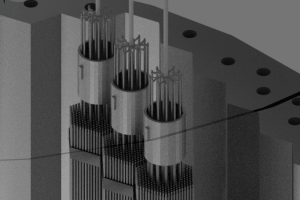 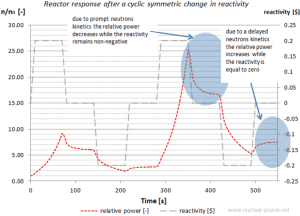 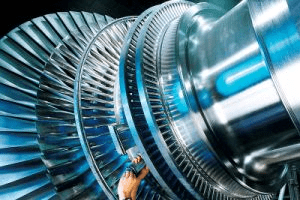 The typical prompt neutron lifetime in thermal reactors is on the order of 10−4 second. 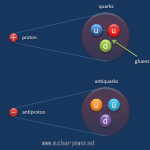 Generally, the longer neutron lifetimes take place in systems in which the neutrons must be thermalized in order to be absorbed.